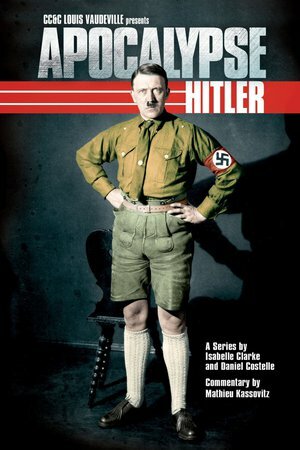 Infamous for his crimes against humanity, Hitler's rise to power was unexpected and devastating. But how could a political party so intolerant gain so much power under one man? Using historical newly colourised and impactful footage, Apocalypse: The Rise Of Hitler is a two-part documentary which takes a remarkable look into the Nazis' ascent, exploring Hitler's path from mediocre student and failed artist to totalitarian dictator. Je confirme ! Beaucoup d’archives que je n’avais jamais vues avant ! Une super série, bien documenté avec des archives exceptionnelles ! À voir absolument !